Fly half Josh Lewis moved to Dragons in the summer of 2018 from Bath Rugby. The Merthyr Tydfil-born back played for Scarlets between 2013 and 2016, having previously played for Aberavon, Ebbw Vale and Llanelli in the Premiership. 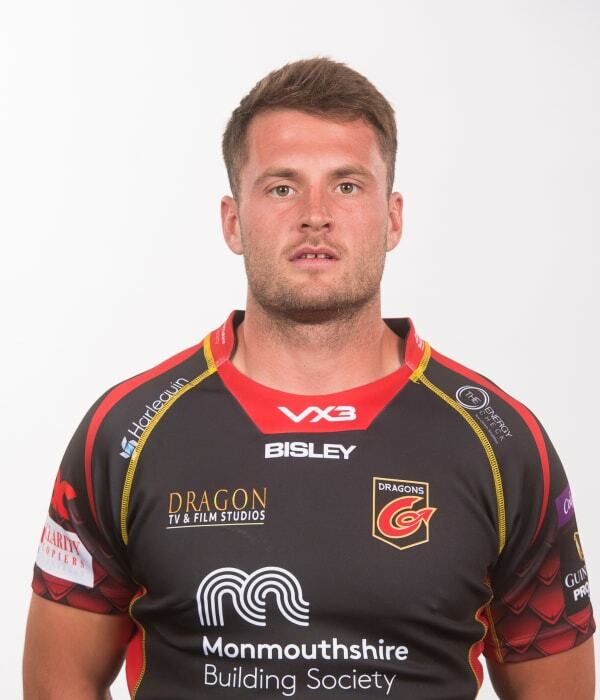 Lewis made his debut for Dragons against Benetton Rugby in September 2018 and scored his first try that same month against Isuzu Southern Kings.